But as a homeowner who is also frugal, I’m not about to pay for custom drapes when I can make them myself. Even if they take me three months because they end up getting pushed to the back of my sewing queue because I feel the need to make a pair of incredible impractical floral culottes for fall! But on the bright side, sewing for the home is much, much, easier than making wedding dresses! When I was a young teen, my mom started working as a custom drapery and window covering designer. For the next 25 years she worked at various companies designing windows for people all over the Los Angeles area. Oh, the stories she can tell about going into those houses up in the hills! Roman shades, drapes, valances, cornices, blinds. The lady knows her stuff. While she never was involved with the actual sewing of the drapes, that was for the workroom, she knows how a proper drape should be constructed and had to give detailed information of her designs for clients for the workrooms. Wider was better. The more fabric pleated into the drape, the more luxurious it would look. It wasn’t unusual for some drapes to be triple the width of a window. This was the heyday of the fussy, super complicated window treatment. Things are a lot simpler and more streamlined now. Thank Goodness! NOT my mom’s work, haha! She scoffs at those flimsy curtains one finds nowadays masquerading as drapes. And don’t even get started with those clip top curtain rings that would never hold the weight of a proper drape. Those are curtains, not drapes, honey! Many people confuse the word drape and the word curtain. But there is a difference. Curtains have no added fullness and have a rod pocket or are attached by those little rings with clips attached. They may also have fabric tabs to attach to the rod. They are mostly unlined. Curtains are usually a lighter fabric, thin, or sheer. They aren’t lined and won’t block out light. They aren’t very wide compared to the window since there is no pleating or gathered header up on top. 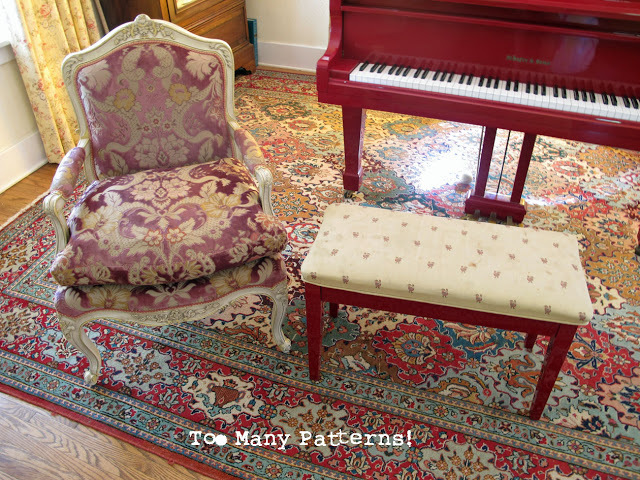 They are as wide as the fabric from selvedge to selvedge after hemming , about 50 inches. Most window coverings you find in catalogs ready made in stores are curtains. Sometimes they’re lined, but they are still curtains. Many companies are calling a curtain a drape to make is sound more elegant and expensive. Like Pottery Barn…. 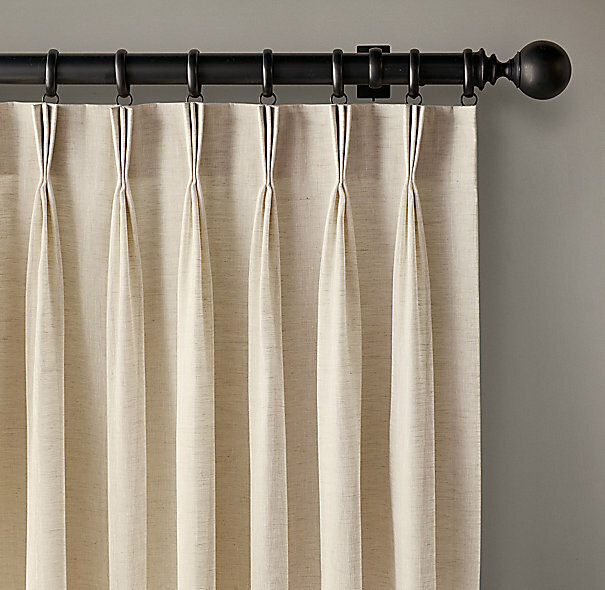 Pottery Barn calls the tab top panel above this a drape, but it’s really a curtain. There is no added fullness added to the panel and it’s like a sheet. There are fabric ties to attach to a curtain rod and it’s unlined. It’s not really meant to be open and closed and most likely would just be a decorative panel left open. It can be held in place by those curtain rings with little clips attached. Above is a linen cotton blend curtain described as a drape from Pottery Barn. It’s lined and only 50 inches wide and 84 inches long. This won’t give much coverage to most windows when closed. It will only give good coverage to a relatively small window. There are no pleats on top, so this is really a curtain. Even though it’s lined, it’s still a curtain. What makes a drape a true drape is added fullness at the top, and a lining . 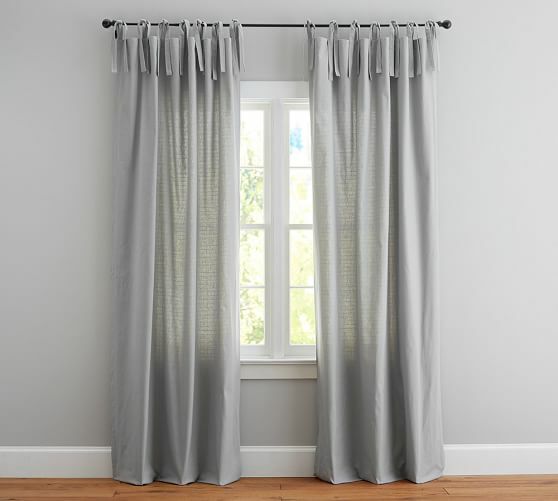 Drapes may also have weights added to hems, and underlinings or inner blackout linings as well. They have pins attached to the back that attach to curtain rings. Drape from Restoration Hardware with a pleated top. You enter the size of your window in the order box and it’s made that width. Drapes from 3 Day blinds. 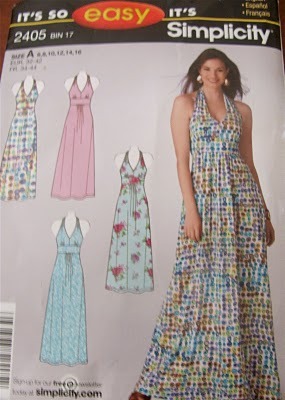 There is added fullness with added pleats, but not a lot. Say the panel width need is 50 inches. The drape would have an extra 25 inches added in the form of plates. 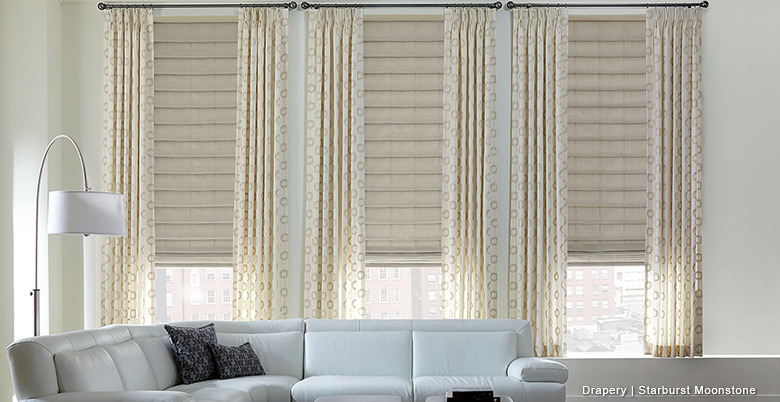 The main difference between custom drapes and ready made drapes is the width of the fabric in the panels. 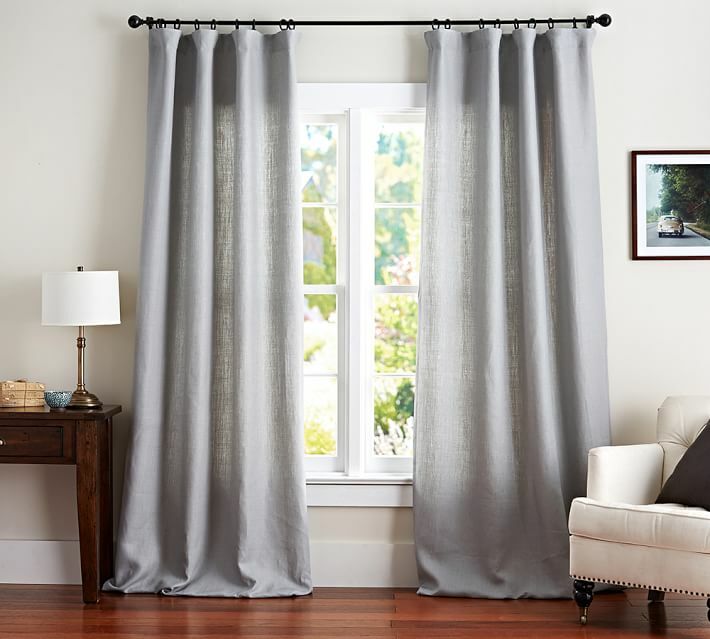 According to my mom, custom drapes are usually 2.5 times the width of the window, giving a full, elegant look to the panels. Above is an example of custom designed linen drapes. 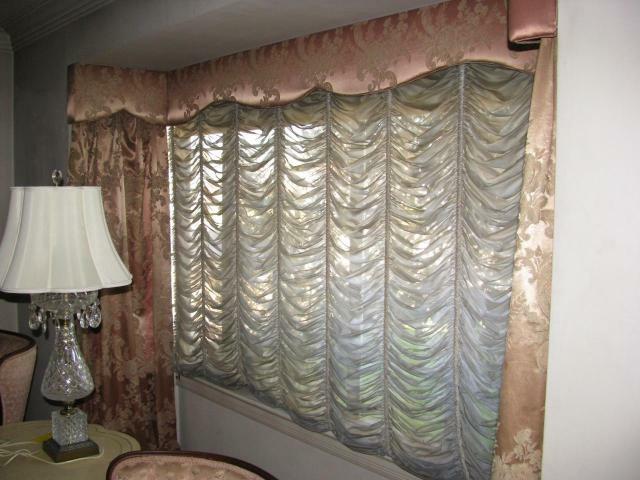 As you can see, there is a lot more fullness to these drapes added in the pleats above. This is most likely 2.5 times the width of the panel. so it takes three times as much fabric to make as the first curtain shown in the post and 1.5 times more fabric as the second drape. If the finished panel needs to be fifty inches, and extra 100 inches need to be added in the form of pleats, giving this luxurious look.If you sew , you can save lots and lots of money by making your own custom drapes. 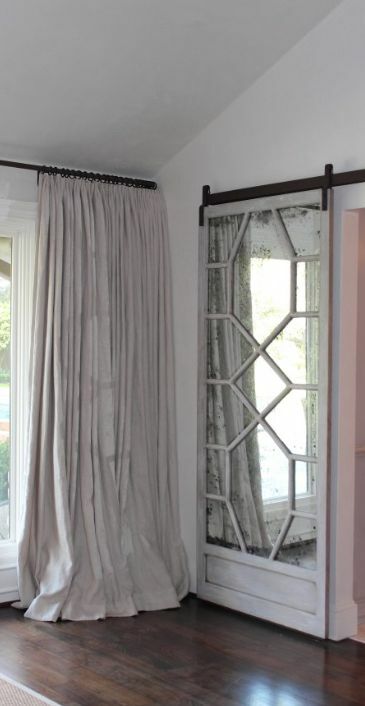 This simple linen drape above is most likely has fabric double the width of the finished panel. It’s not as full as the first example , but still more full than store bought drapes. If you are planning on making your own curtains er….. I mean drapes, (sorry Mom!) 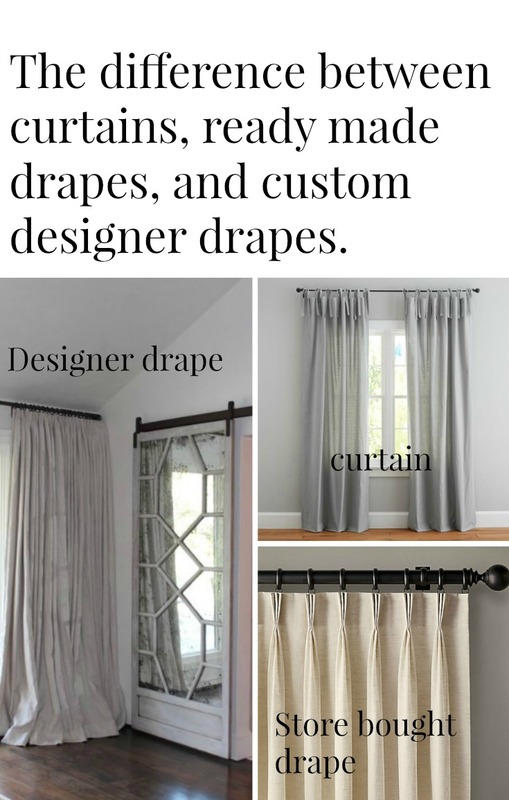 at home like I am, or just buying them, I hope this can help you realize the differences between curtains, ready made drapes, and custom designer drapes. The cool thing about making your own drapes or spending the big bucks having them custom designed is you don’t have to settle for the typical pinched pleat. 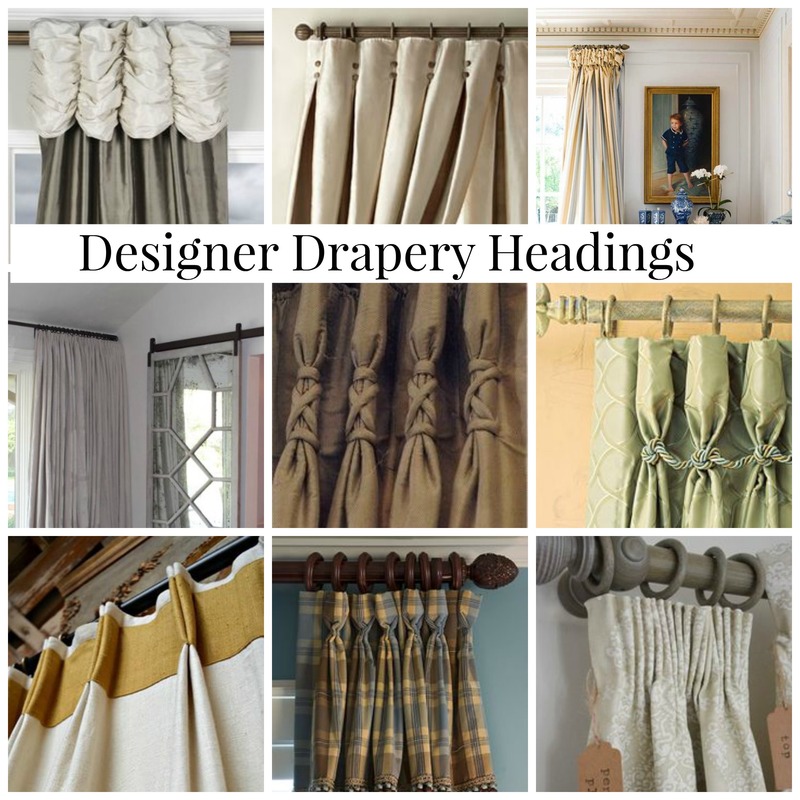 Below are some examples of header treatments on custom drapes. There are so many designs out there. It’s amazing! Of course these headings will take some pretty advanced sewing skills. but some arer a lot simpler than they appear, according to my mom. OK, maybe you’ve convinced me…..
We can be bored together. I’m pressing fabric tonight. What a timely post for me! I just moved into a new house and the drapery quotation left me reeling and considering making my own. The drapery shop pointed out that a large part of the cost is in the imported fabrics that were selected (unusual fabrics cost money as all sewers know…). However, with my tall, oversized wall of windows, the amount of lining and sun proof backing required is also substantial. They were also very specific about the type of rods that would be able to support the weight of my future drapes. I would be able to manage the drapes on their own but when combining lining or black out material, the weight of the lengths of fabric will overwhelm my sewing space. Justine, in your experience, does lining have to be as full as the drapery fabric if you are going for a very full finished look? “In my experience putting up a large double rod that would be needed for a large amount of drapery would not be feasible for the home DIYer. You would need a custom made double traverse rod to support a pleated drape with blackout liner. However, you may be able to find a drapery workroom who will install only the custom made rod. I dislike home dec sewing but yes, it is one of the most significant ways to save money. Cheap clothes are everywhere….and it seems like everyone wears them. But couture home dec looks rich and opulent because of the details and amount of fabric, just as you said. I have a drapery panel project in my fall sewing queue and while I don’t look forward to the process, I know I will be happy with the result. Thanks for the header inspiration. My very first, amateurish blog post was about the process of making inverted pleat flannel underlined drapery panels because I had a hard time finding inverted pleat instructions. My pics are poor but the panels still look good today because of those details. I’d love to see them. Can you ost a link here?